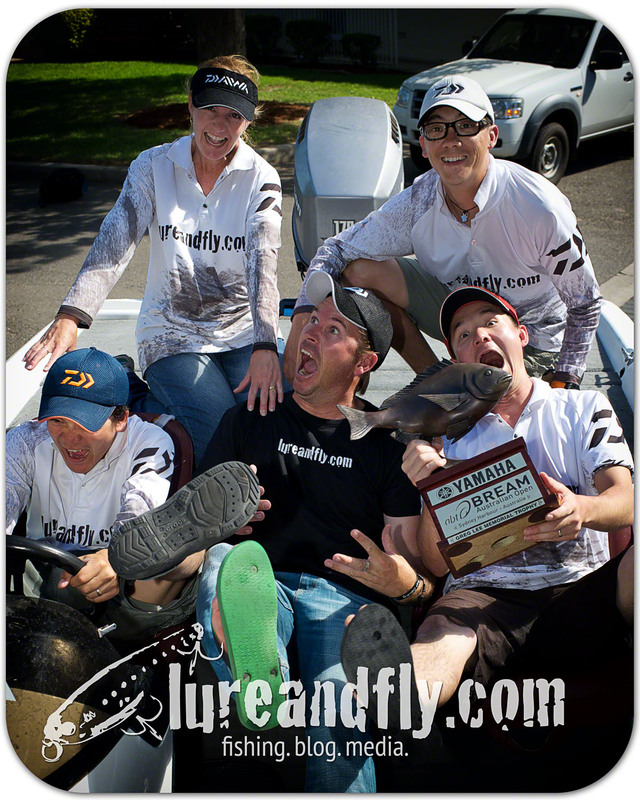 At lureandfly.com we believe in giving back to the community and as such donate 25% of any tournament cash winnings to charity. Our contribution may not be large, but our choice of the Cancer Council is relevant to all Australian anglers. Rather than making one off donations we have established an official lureandfly.com Do your thing page with Cancer Council NSW. Here we will continue to contribute 25% of any tournament cash winnings, and encourage you to show your support and donate to this worthy cause. Cancer Council is the leading cancer charity in NSW funded entirely by the community. Cancer Council speaks out on cancer issues, funds research to find better treatments and earlier detection, provides support for cancer patients and their families and runs prevention campaigns to help people reduce their cancer risk. Visit the lureandfly.com Do your thing pages for 2012 and 2013 or click sponsor me to make a donation to our thing… Your support is appreciated!